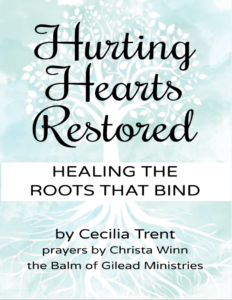 Behind the violation and the physical pain of the trauma of abuse, there is a message that was sent to the hearts of victims that have left deep open wounds which continue to fester. These messages speak lies to us and skew beliefs about ourselves and others. These lies lead our wounded hearts to adopt faulty reactions and faulty behaviors to hide our intense hurt and build walls that act as barriers to intimacy with God. 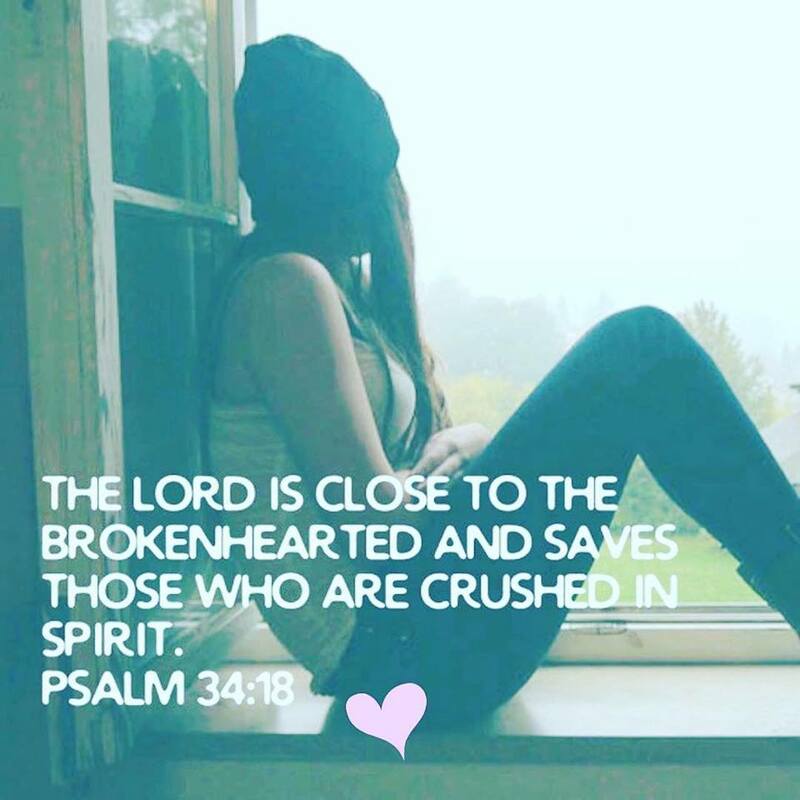 Yet the Lord lovingly uses our current struggles, failures, and our problem relationships to reveal unresolved emotional pain as God calls each one of us to account. His desire is to break down those walls of self-protection and heal our hurting hearts in order to set us free. Take a moment to meditate on the following scripture and let it resonate deeply in your hearts. No trial – no abuse is wasted. Your pain doesn’t have to be pointless; it can be full of purpose. Because you know the pain of abuse you have the ability to have compassion for others who have been wounded and abused. Thank God for what He is teaching you through the very difficult situation and the pain. Allow the Lord to take your pain and turn it into a precious ministry – a ministry of compassion to comfort and exhort others who are hurting. 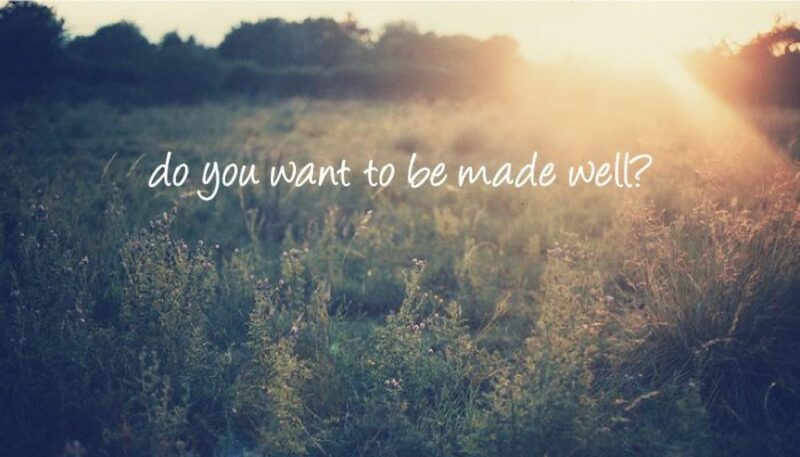 Previous Previous post: Do You Want To Be Made Well?